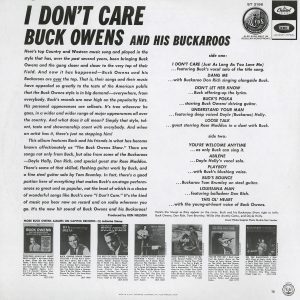 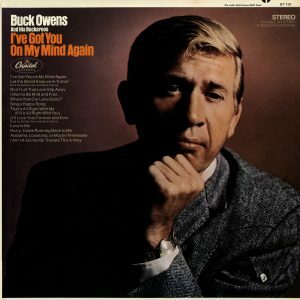 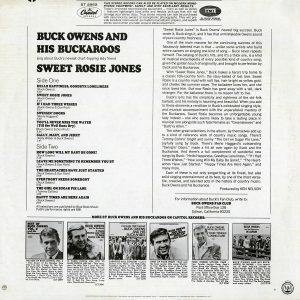 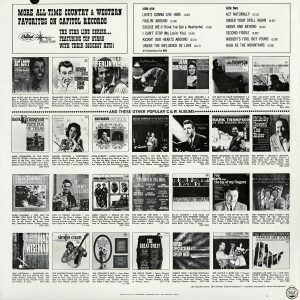 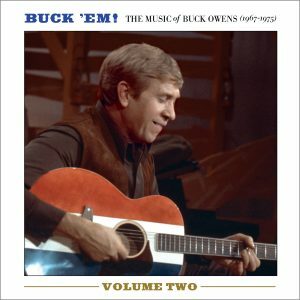 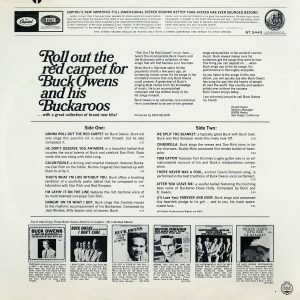 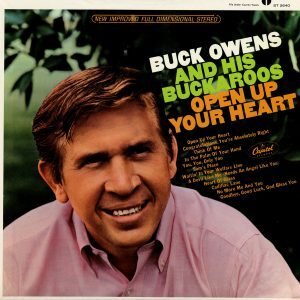 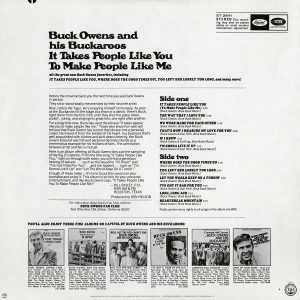 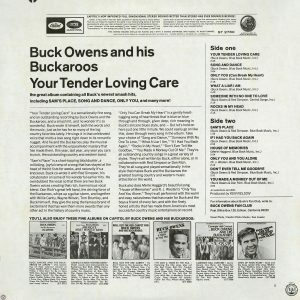 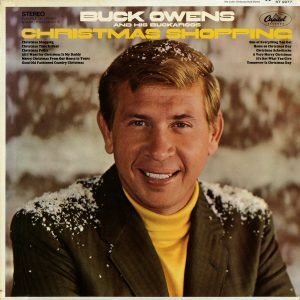 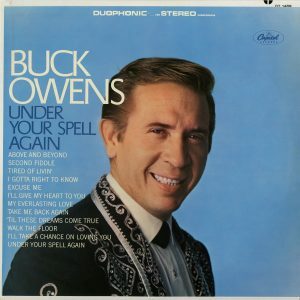 If Buck Owens wasn’t already a household name by 1968, this Father of the Bakersfield Sound and legend of country music was about to be beamed into the living rooms of America via the new country variety show called Hee Haw to insure he’d never again pull up to a lunch counter unnoticed. 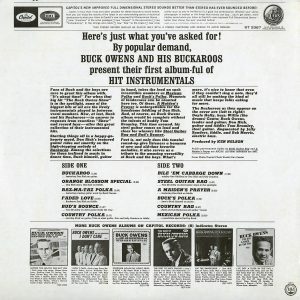 Naturally, music was a part of any variety show of the era, and Buck and the Buckaroos were called upon for musical numbers in each episode. 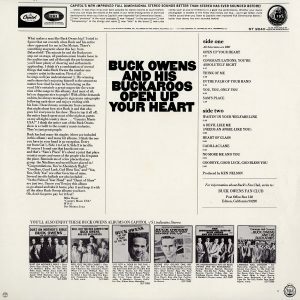 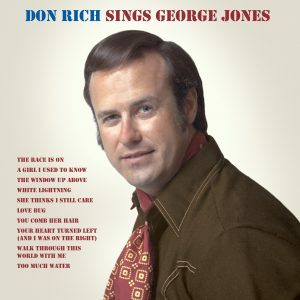 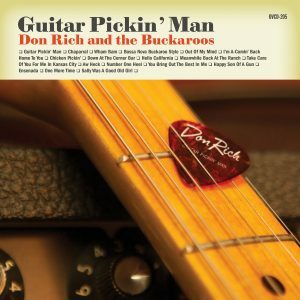 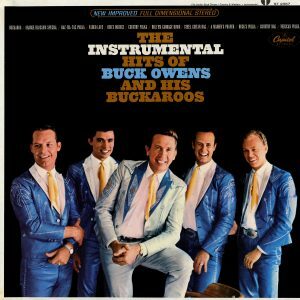 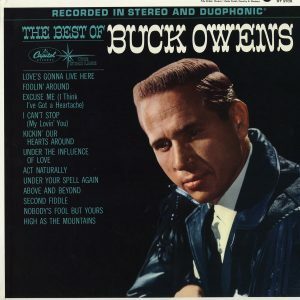 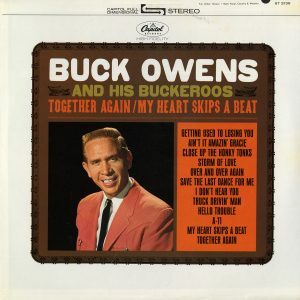 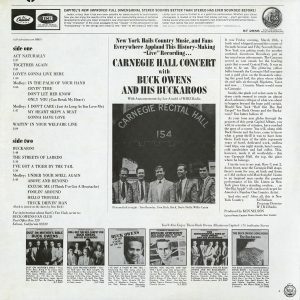 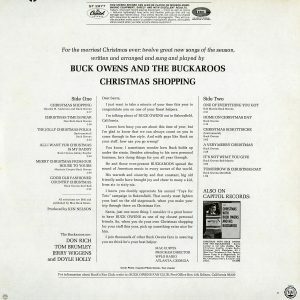 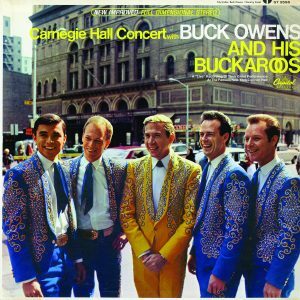 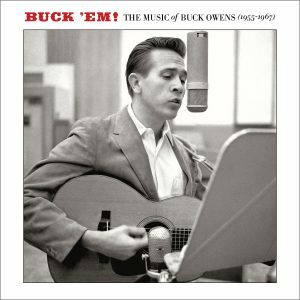 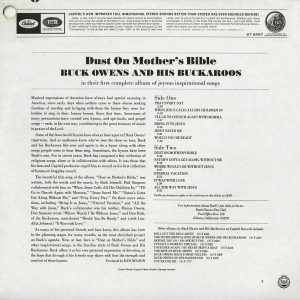 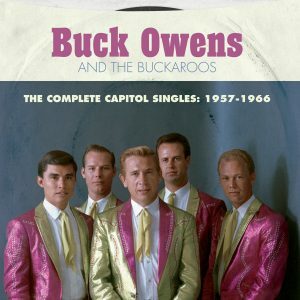 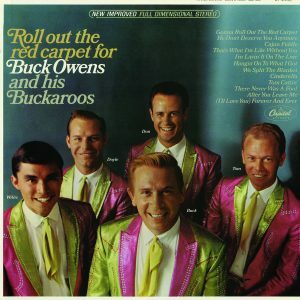 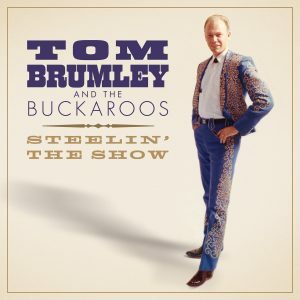 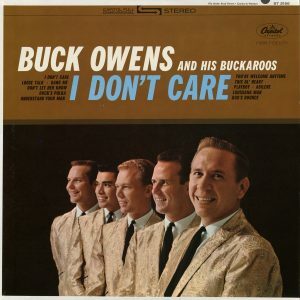 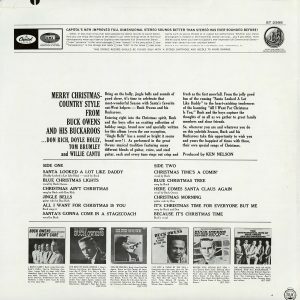 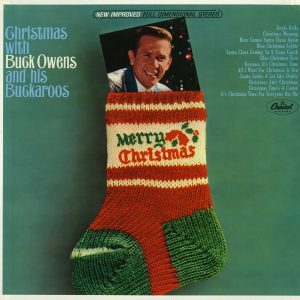 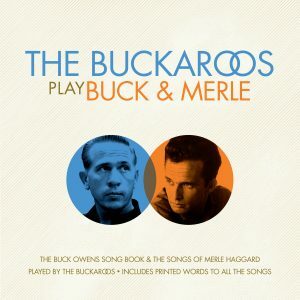 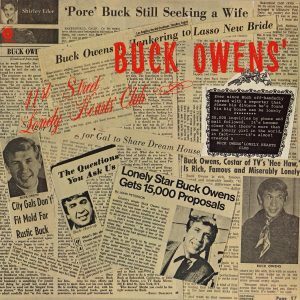 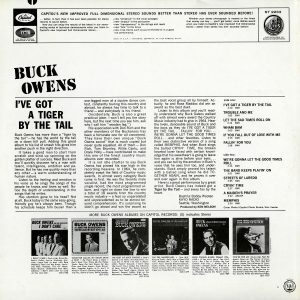 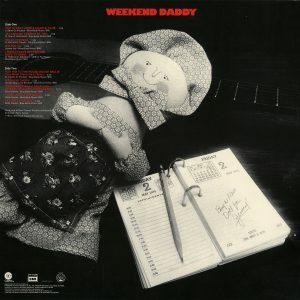 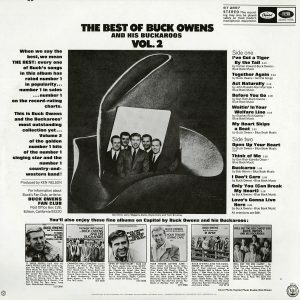 To accomplish this in the most professional manner for the broadcasts, the backing tracks were recorded in Buck’s studio and then played back on the show, to which the singers, Buck included, would sing live. 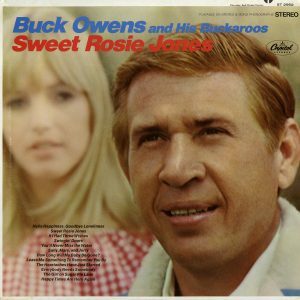 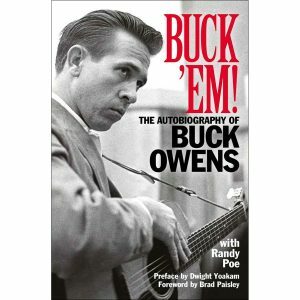 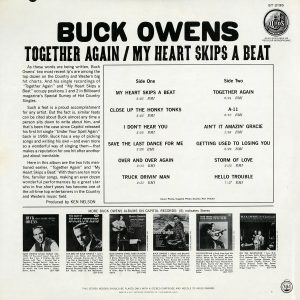 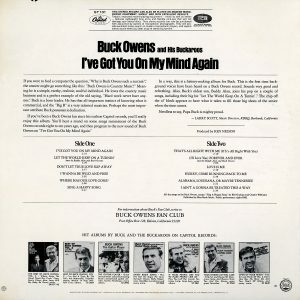 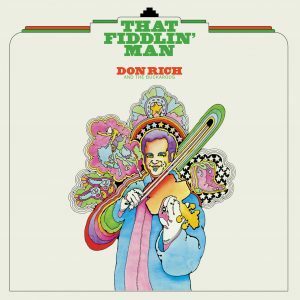 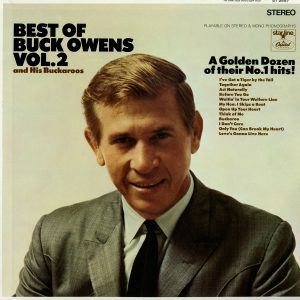 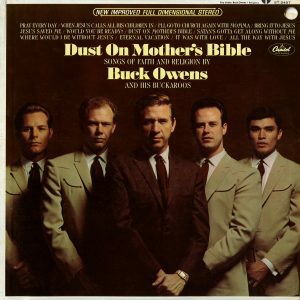 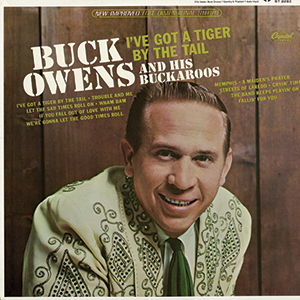 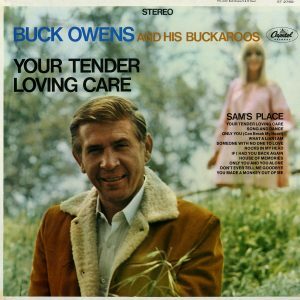 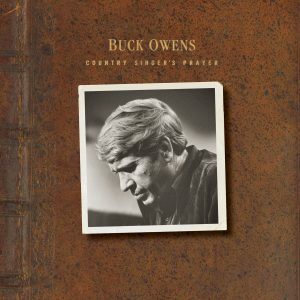 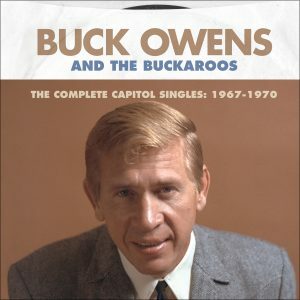 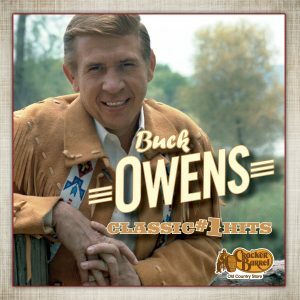 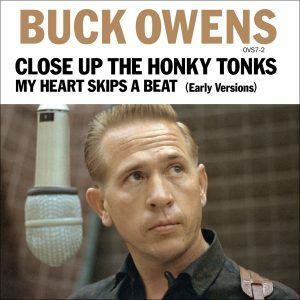 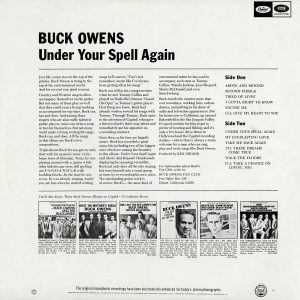 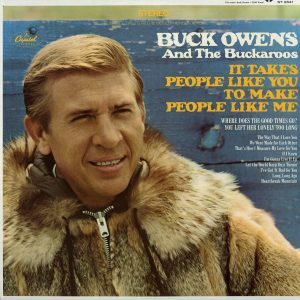 However, while recording in the studio, guide vocals were also recorded but not used on the show, and that is how today, we have an incredible treasure trove of previously unissued Buck Owens recordings to hear for the first time. 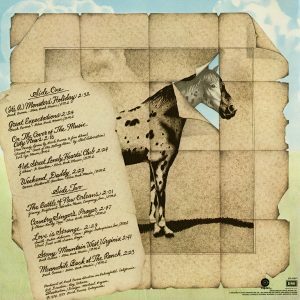 In these recordings, made for Hee Haw, were four covers of songs cut by the legendary Eagles. 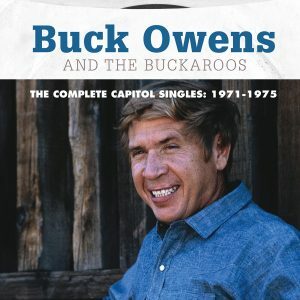 Recorded in the ’70s, these selections demonstrate how closely Buck was paying attention to the music of the era and are a natural fit for his style, as the Eagles no doubt, were influenced by the cutting edge country of Buck’s Bakersfield sound to begin with! 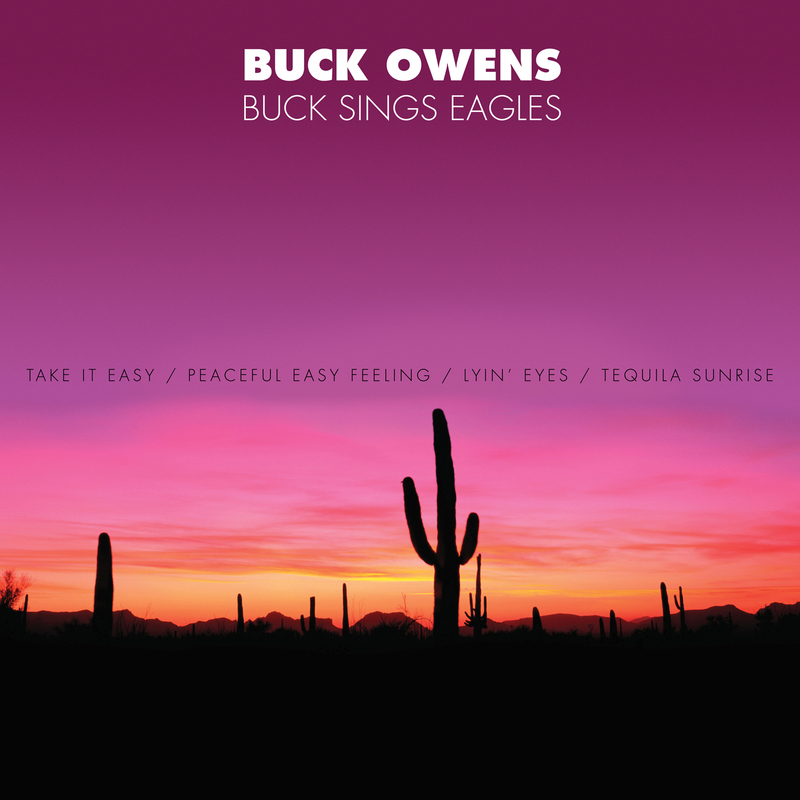 These tracks are compiled for the first time anywhere and available as Buck Sings Eagles. 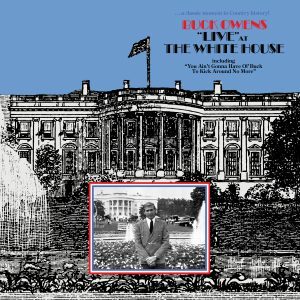 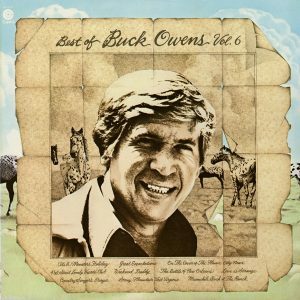 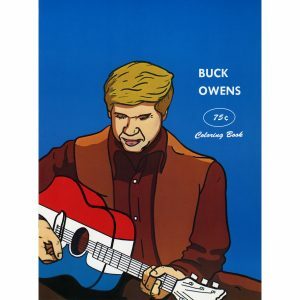 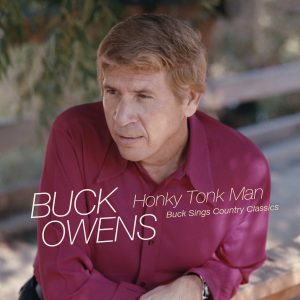 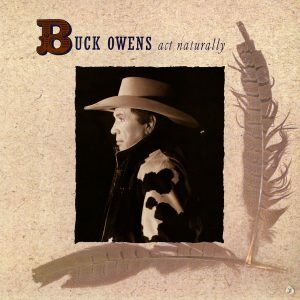 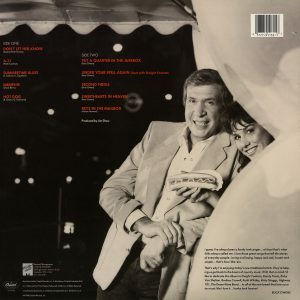 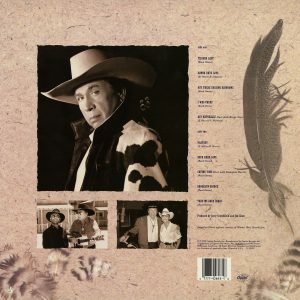 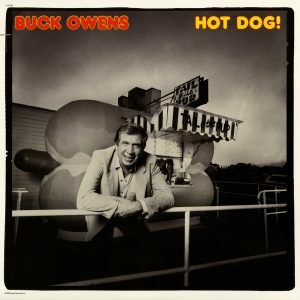 Buck Owens — Coloring Book E.P.